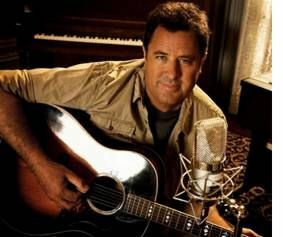 Bristol, VA/TN -- Birthplace of Country Music and The Paramount Center for the Arts present Jayme Stone's Lomax Project featuring Tim O'Brien on the Paramount stage Sunday, May 3 at 2:00 p.m., sponsored by the Tennessee Arts Commission. 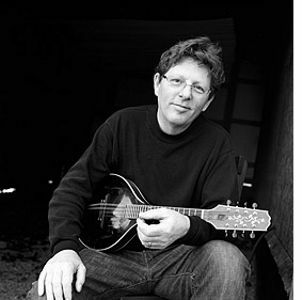 Two-time Juno-winning banjoist and composer Jayme Stone collaborates with Grammy-winning Americana artist Tim O'Brien, and others, for a re-imagining of songs collected by renowned folklorist and field pioneer Alan Lomax. This "collaboratory" brings together some of North America's most distinctive and creative roots musicians to revive and recycle traditional music. The Mountain Music Project is proud to announce the new release of both their documentary film and their groundbreaking collaborative CD. 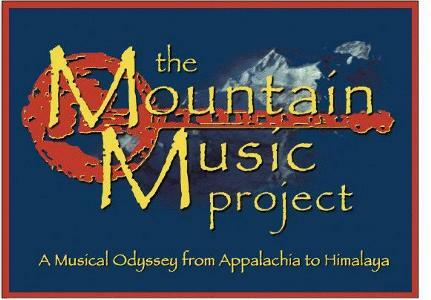 The CD entitled The Mountain Music Project: A Musical Odyssey from Appalachia to Himalaya is a collaboration of the Nepali/Himalayan traditional music of the Gandharba, or musician caste, and the Bluegrass/Old Time musics of the Appalachian mountain region of the United States. Cybergrass wrote about The Mountain Music Project last November. Sedona, Arizona is known for its majestic red rocks, mystical vortexes and amazing hikes, but there is much more to Sedona. The music in Sedona is not only incredible, but extremely diverse as well, including the 6th Annual Sedona Bluegrass Festival held Sunday, June 3, 2012, 12:00 - 6:00pm at the Los Abrigados, Creekside. Spring is a magical, musical season in Sedona. Music lovers have a variety of genres and events to choose from, with Sedona's majestic red rocks serving as a beautiful backdrop for days and nights filled with song; perfect for a Musical Sedona Arizona Vacation.